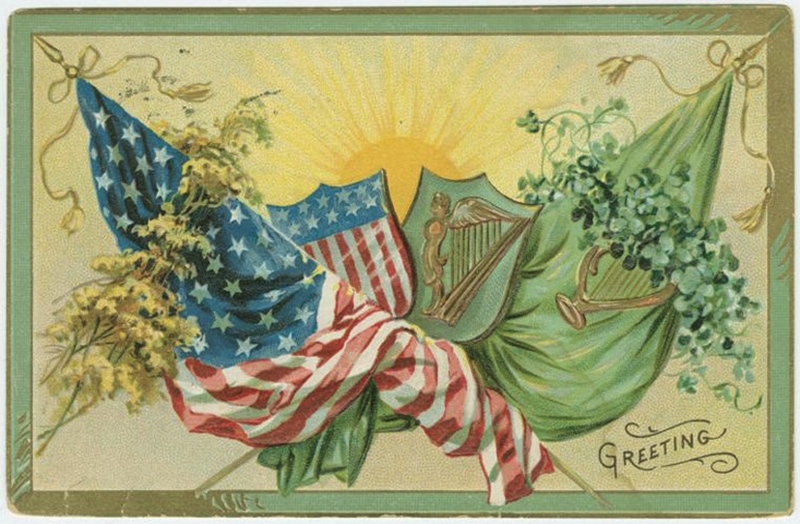 The Irish immigration contributed immeasurably to the rich tapestry of American culture. Green-Wood has its share of the illustrious sons and daughters of Eire, as well as many of the unsung everyday men and women. Historic Fund guide Ruth Edebohls will visit notable Irish at Green-Wood, including copper magnate Marcus Daly; India Ink manufacturer and American patriot Charles Higgins; one-armed Civil War General Thomas Sweeney (who retired from the U.S. military but went on to lead the Fenian invasion of Canada); Irish patriot Wolfe Tone’s widow and son; actress and mistress of the mighty, Lola Montez, and much more. Enjoy the magnificent landscaping and vistas of Green-Wood and its fascinating history. Walk may be hilly and strenuous — wear good walking shoes. Walking tour: $10 for members of The Green-Wood Historic Fund / $15 for non-members. Get a free ticket with a membership at left and purchase additional Member Discount Tickets if desired. Click here for all of our membership levels and information. Click the “Enter promotional code here (G-W Members: Use your Member ID)” link in the bottom right corner of the ticket box and enter your ID number to apply your ticket discount. Please note that the Senior, Individual and Student membership levels are limited to only one Member Ticket per event (for additional tickets, please purchase at the regular price).